[Halloween] Hocus Pocus – i swear to goth. There are a few things necessary in my life for Halloween to feel like it’s truly here. 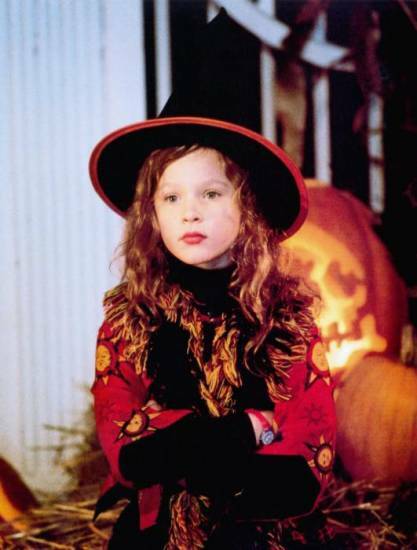 Definitely candy corn, pumpkins everywhere, those annoying whizzing ghosts that make that spooky “OooOooOoo” noise and are often found near grocery store registers, and the Disney classic of 1993, Hocus Pocus starring Bette Midler, Sarah Jessica Parker and a very young Thora Birch. 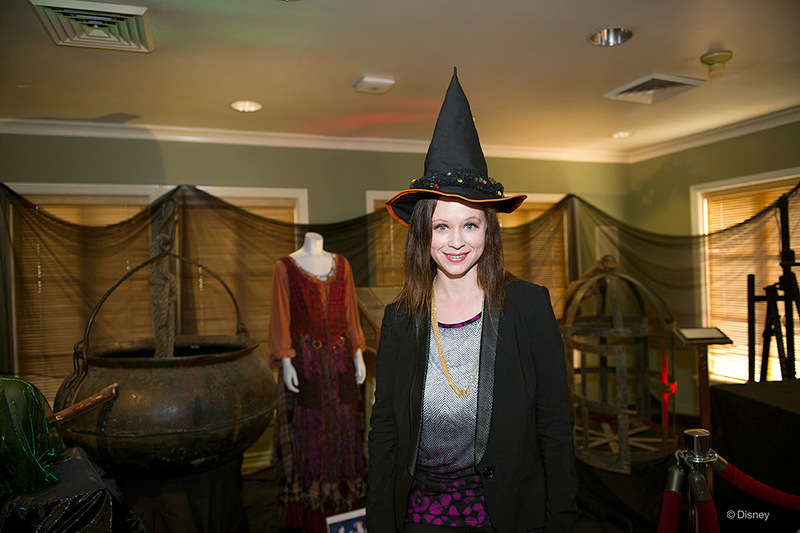 A wee little witchy Thora Birch in Hocus Pocus. I didn’t realize Thora was in that. I suppose I’ve watched it.